Obituary for Ralph B. Morgan | Wright Funeral & Cremation Services, Inc.
Ralph Bowden Morgan was born in Granite Quarry, North Carolina, on January 17, 1930, to the late Summie Clinton Morgan, Sr. and Queen Esther Morgan. 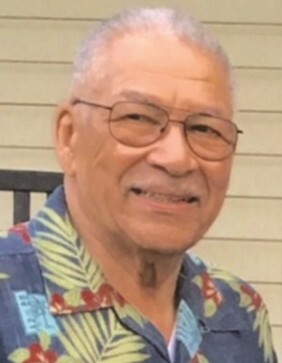 He was one of nine children that included 7 boys: Kenneth, Ray, John, James, Summie “SC” Jr., Willie Burchette; and 2 sisters who passed away as babies. In his early years, Ralph received his education in the Rowan County Schools in North Carolina. He attended Livingstone College for two years until he was drafted into the military. 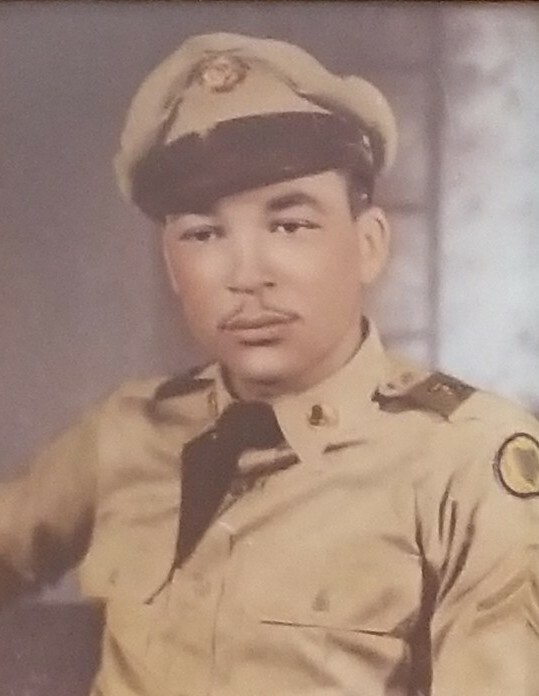 He served as a Corporal in the United States Army and the Army Reserves for 5 years during the Korean War conflict until he was honorably discharged in 1956. Ralph worked at the Coatesville VA Medical Center, in the nursing departments for 30 years. He was self-employed and was a real estate investor. He was a loving father and grandfather. He was a father figure and mentor to many who took the time to listen to his valuable words of wisdom. Ralph was a hardworking man who enjoyed spending time and sharing stories with his family and friends. In recent years, life had become little more laid back due to health challenges. Ralph passed away at home surrounded by his family on Saturday, August 25, 2018. In addition to his parents, he was preceded in death by all of his siblings. 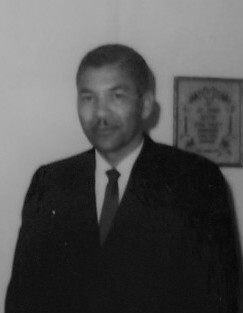 Those left to cherish his memory are two daughters, Gail House (Richard) of Salisbury NC, Sandra Wright of Charlotte NC; three grandchildren: Michael Phillip Kelly, Sr., Alecia Denise Kelly, Antwan Damon House; 7 great-grandchildren and his companion of 21 years, Pilar, and a host of nieces, nephews, cousins and friends. A very special thanks to Pilar’s daughter Zoraida, a devoted caregiver and friend. A Service of Reflection will be held at 3 PM on Wednesday, August 29, 2018 at Wright Funeral Home, 725 Merchant Street, Coatesville, PA with a viewing from 2 PM until the service time. An additional service will be held on September 5, 2018 at the White Rock AME Zion Church, 785 White Rock Avenue in Granite Quarry, North Carolina. For more information please visit www.nobleandkelsey.com . Military Rites and Interment will be held at the Salisbury National Cemetery, Statesville Blvd., Salisbury, NC. The family request that in lieu of flowers memorial contributions in Ralph Morgan's name be made to the Cancer Treatment Centers of America in Philadelphia, Pennsylvania. www.cancercenter.com or call 215-537-7400. Please light a candle or share a condolence message on the online guestbook.